At Total Signs and Graphics Limited, we are committed to building long-term mutually beneficial business partnerships. We are not looking for quick profit, but long-term income to sustain our investment in the latest technology and training. 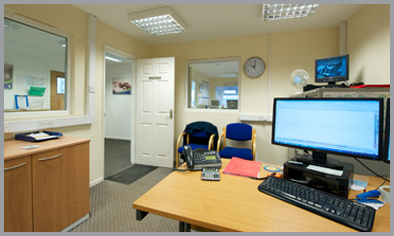 We know to do this we must provide a cost-effective, quality and friendly service at all times. We are the areas specialist in off the shelf and bespoke signage of all types. The difference is we design, manufacture and fit, we don’t just add a margin and resell other company’s products. 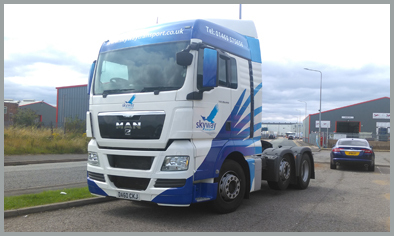 At Total Signs and Graphics Limited, we believe in providing a complete service, from initial design through to supply and/or fitment. Our graphic designers work with you to ensure you get exactly what you want. In many cases, this is a free-of-charge service. We have six team members capable of creating and amending artwork for our customers. A dedicated team of three work long hours to ensure you get the final product you are looking for. Too many times we see examples of rushed design creating a poor finished product and in many cases excess costs. We will carry out as many revisions as necessary to get things right from the start. With three Industry leading Mimaki Wide Format printers we are able to print at very large sizes to high resolution photo quality 24 hours per day. This allows us to print on a varying amount of substrates, which are complimented with a durable clear laminate. 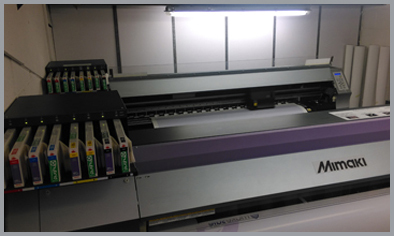 With two Wide Format heated laminators we provide a finish to printed products that will help to keep your vision the way you want them. 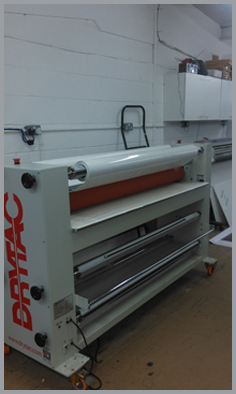 We laminate all printed graphics to ensure the printed products are safe from the elements. At Total Signs and Graphics Limited we believe in building for the future. We have a secure network of twelve high power PCs, connected by a modern server network, backed up to the Cloud at all times. 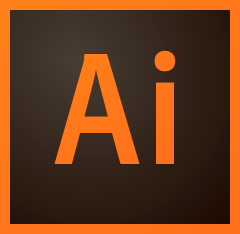 The latest industry leading Adobe Software is widely used in design. 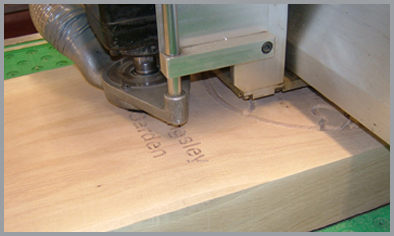 At Total Signs and Graphics Limited we manufacture most products on-site from raw materials. We have our own in-house welding and fabrication bay. 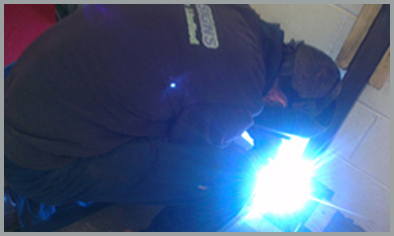 We can weld all steels and aluminium to produce accurate and bespoke signage. Our fitting staff are all fully qualified and carry the required Quality and Health & Safety qualifications. We are able to supply staff at short notice for a variety of tasks from sign fitting to graphic application. 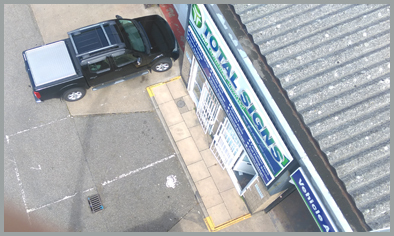 As owners of our own access equipment for sign access and fitting, we are able to provide accompanied access for local trades such as Electricians and CCTV Technicians. 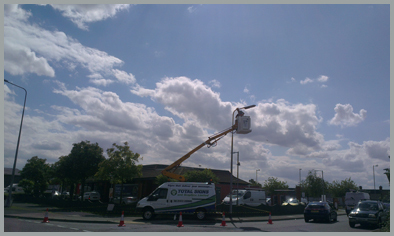 The image above shows our Van Mounted access vehicle being utilised by an Electrcian, with our trained operator assisting with the repair of a street light. The view from our Van Mounted MEWP, which can reach heights of over fifty feet.